Use of a VCR to record a television program to play back at a more convenient time is commonly referred to as timeshifting. VCRs can also play back prerecorded tapes. 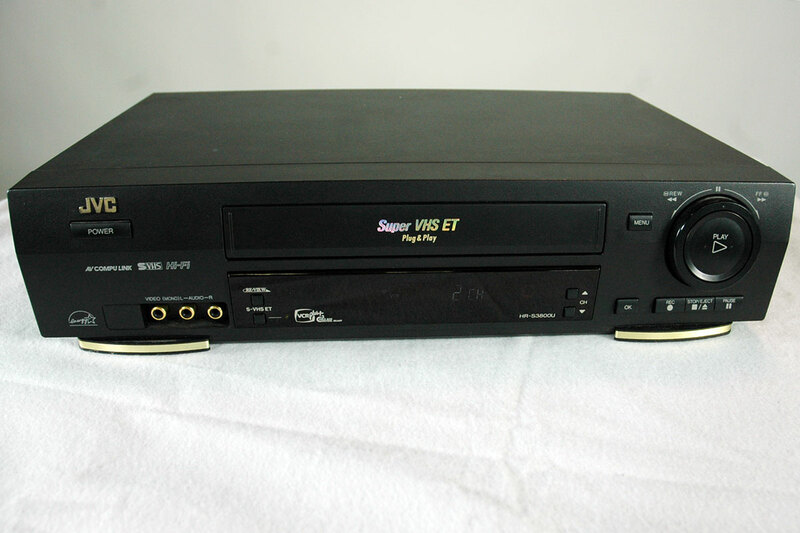 In the 1980s and 1990s, until the VCR was superseded by the DVD player and PVR, prerecorded videotapes were widely available for purchase and rental, and blank tapes were sold to make recordings. Most domestic VCRs are equipped with a television broadcast receiver (tuner) for TV reception, and a programmable clock (timer) for unattended recording of a television channel from a start time to an end time specified by the user. These features began as simple mechanical counter-based single-event timers, but were later replaced by more flexible multiple-event digital clock timers. In later models the multiple timer events could be programmed through a menu interface displayed on the playback TV screen ("on-screen display" or OSD). 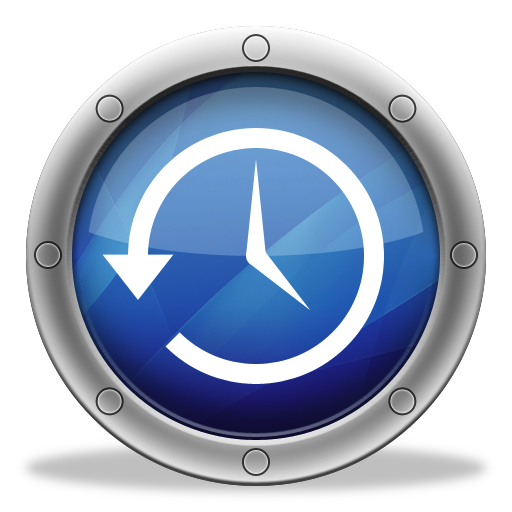 This feature allowed several programs to be recorded at different times without further user intervention, and became a major selling point. One of the problems faced with the use of video recorders was especially the exchange of recordings between PAL and NTSC countries. Multi Standard video recorders and TV sets gradually overcame these incompatibility problems. The U-matic machines were always made with Stereo, and Beta and VHS started out splitting the audio track on the tape, but the slow tape speed of Beta and VHS limited the sound quality. This led to the introduction of HiFi, whose left and right sound tracks were modulated as FM on the video portion of the tape. The 8 mm format always used the video portion of the tape for sound, with an FM carrier between the band space of the chrominance and luminance on the tape. 8 mm could be upgraded to Stereo, by adding an extra FM signal for Stereo difference.